The performances dominate in Marielle Heller's latest film, Can You Ever Forgive Me?, and Melissa McCarthy and Richard Grant burn brightly at its center. 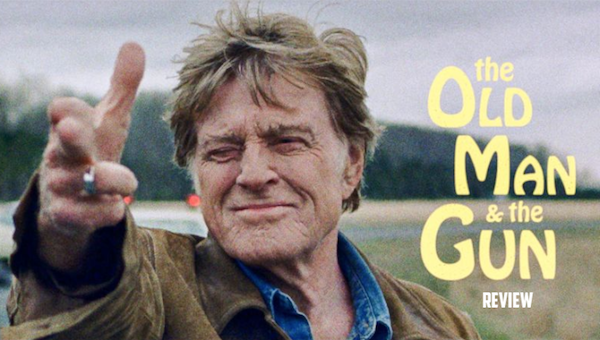 However, outside the film’s witty dialogue and wickedly good lead performances, it doesn’t have much to offer and struggles to fill the whole cup. 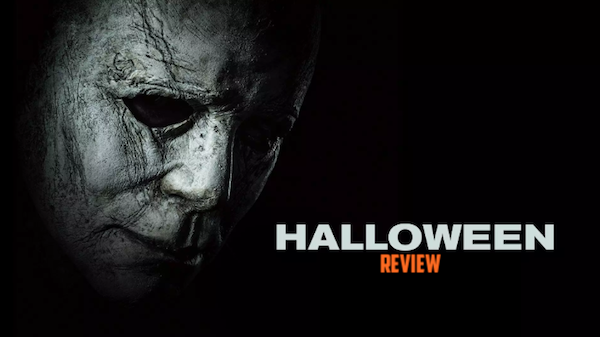 Michael Myers is resurrected once again, this time by filmmaker David Gordon Green, with the aide of his screenwriting partners Danny McBride and Jeff Fradley. The result is an affectionate love letter to the original that explores the effects of deep-seated trauma and the toll it takes on the family, all while delivering suspenseful slasher thrills. It doesn’t always find its footing, but it’s a better suited sequel in a franchise full of tired and generally uninspired follow ups. 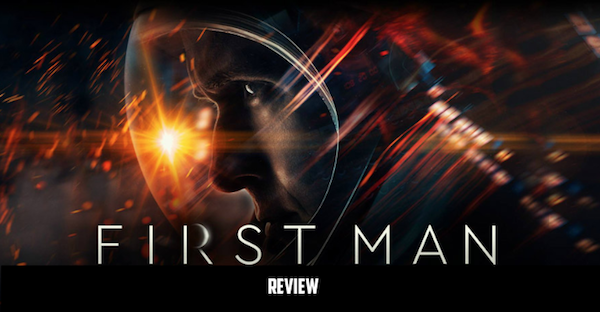 Damien Chazelle returns to take audiences on a viscerally gripping and intensely emotional voyage to the stars with First Man. The film cuts through the exterior of Neil Armstrong’s “all-American hero” image to present us with a more complex and complete picture that is sure to inspire with awe. Bradley Cooper is making big waves with his directorial debut, the remake of an old Hollywood classic, A Star is Born. Essentially a story as old as time, Cooper brings it into the modern era and fills it with a heavy dosage of heart and some very catchy new tunes. If you’re familiar with the story, Cooper’s version won’t offer many surprises, but it will sweep you away in the music, the chemistry, and the tragedy. Jacques Audiard’s first English language film, The Sisters Brothers, is a lighthearted Revisionist western with a brutal streak and an aim as sharp as its wit. 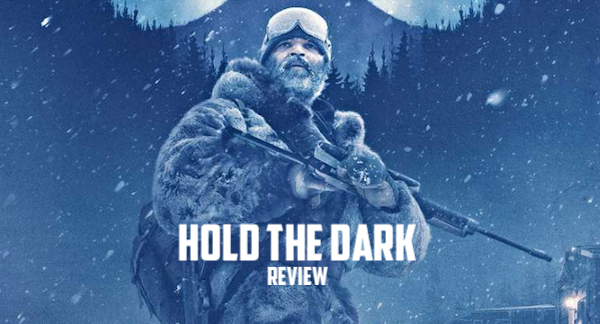 It embraces the conventions of the genre while gleefully subverting expectations, promising action, comedy and solid performances from Joaquin Phoenix, John C. Reilly, Jake Gyllenhaal and Riz Ahmed. 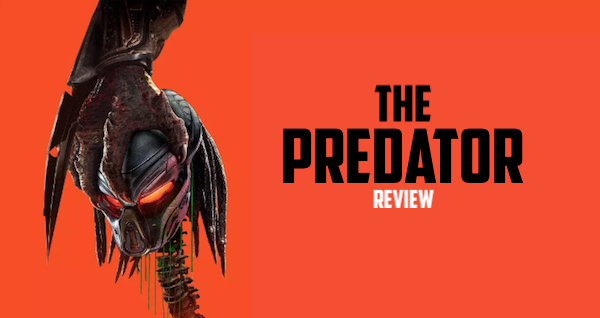 Writer/director Shane Black (AKA Hawkins from the original Predator) makes his return to the Predator franchise with a looney, cartoony schlock fest that falls flat and never really fills the cup. 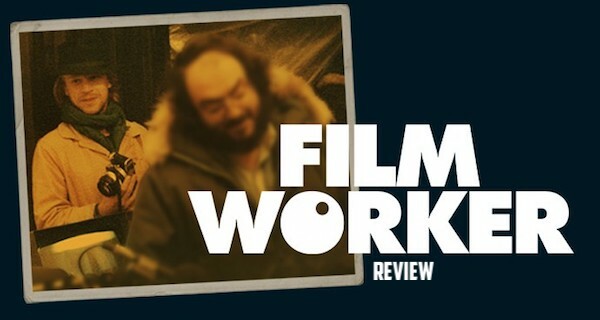 With MANDY, writer/director Panos Cosmatos takes everything B movie trash and sacrifices it on the altar in the name of high art as an offering to the midnight movie cinema gods. The result is a blood-soaked Nicolas Cage at full-tilt and a movie-going experience that’s so drenched in LSD that you may catch a contact high. You’ll want to lean in and inhale deeply with this one. French filmmaking duo (and also husband and wife) Bruno Forzani & Hélène Cattet (Amer and The Strange Color of Your Body's Tears) break away from the giallo roots of their previous features to deliver Let the Corpses Tan​​​​​​​, a sleek and stylish western that is saucy enough to cover Sergio Leone's spaghetti style and acidic enough to satisfy Alejandro Jodorowsky's psychedelic palette.